The rankings of the wealthiest people around the world is legally made and published by Forbes in the March of every year. The list used to include around one thousand and a half people. Our top ten of the richest people are mostly businessmen. While they used to change their spots up and down, for 15 years in arrow Bill Gates used to be the number one. What a phenomenon! 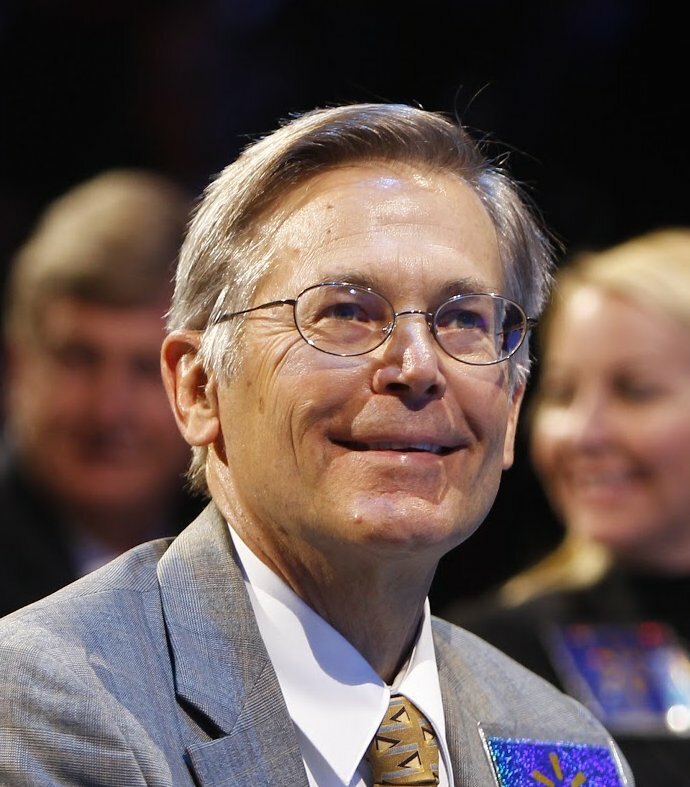 The tenth in our list is the chairman of Arvest Bank, Jim Walton. Walton is the owner of 12% shares in Walmart, as well as the Bentonville newspaper. His wife, Christy Walton, and brother John are his partners and the ones whom he always keep in charge. His wealth is estimated to be around 34 billion dollar. After the death of John T. Walton in 2005, his wife and partner Christy Walton inherited him. 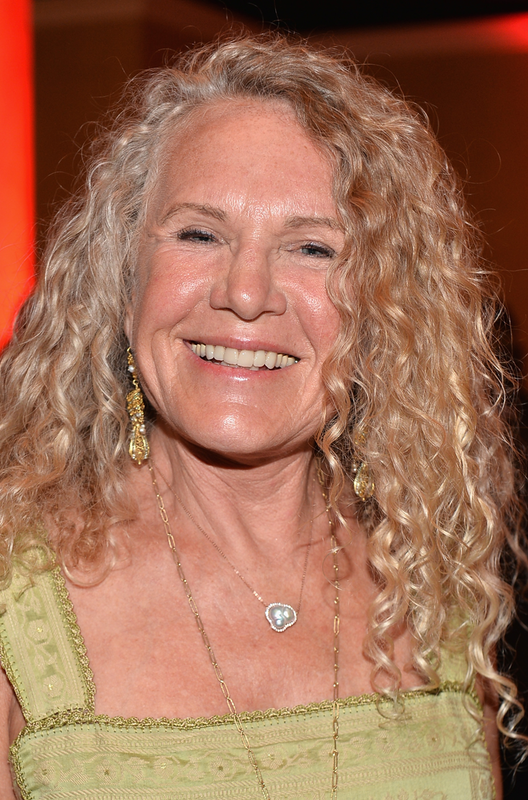 Walton, in her fifties, has a bank account of 35 billion dollars. She is a bit benevolent as she started giving money for Children scholarship Fund and even became one of the institutions’ chairs. 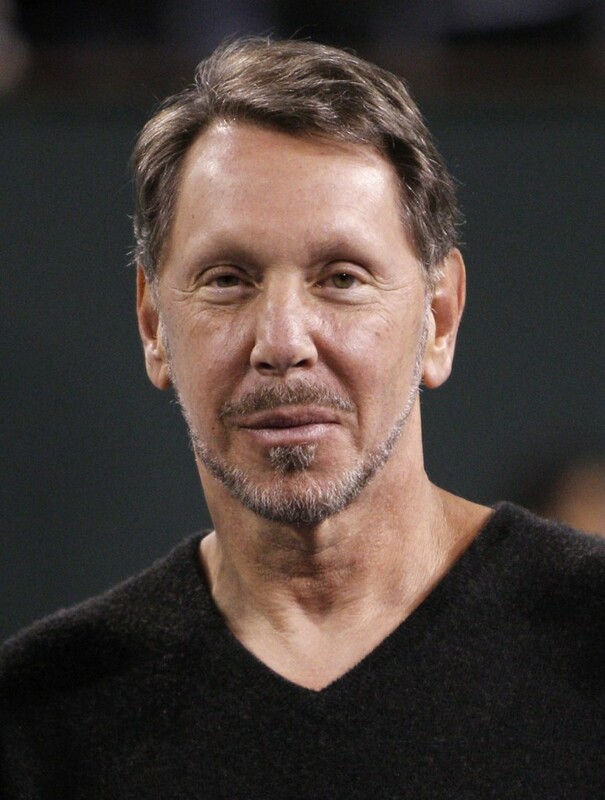 In his late sixties, Ellison is the CEO of Oracle company which he owns more than 20% of its shares. Though Ellison used to be the 5th in the list of billionaire businessmen, with no change in fortune he became the 8th this year with 39 billion dollars. 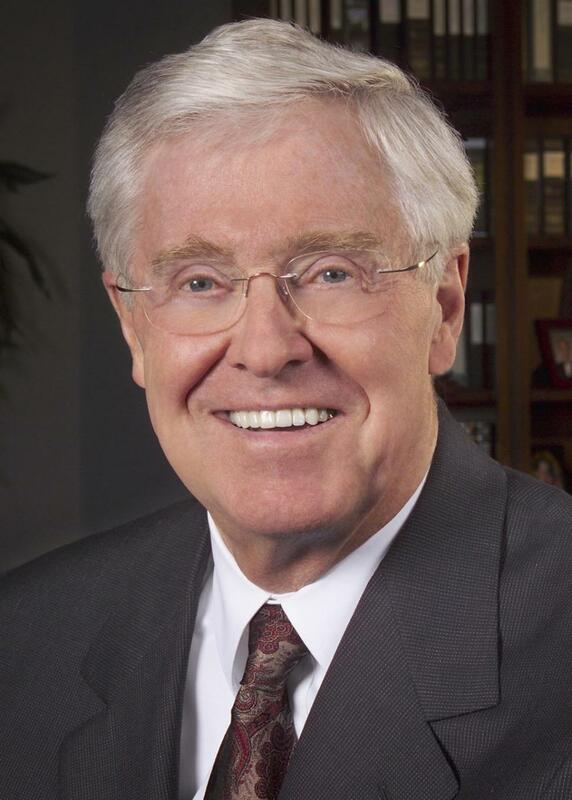 Koch industries are one of the most successful multinational corporations in the world. It is located in Kansas with revenue of $115 billion. 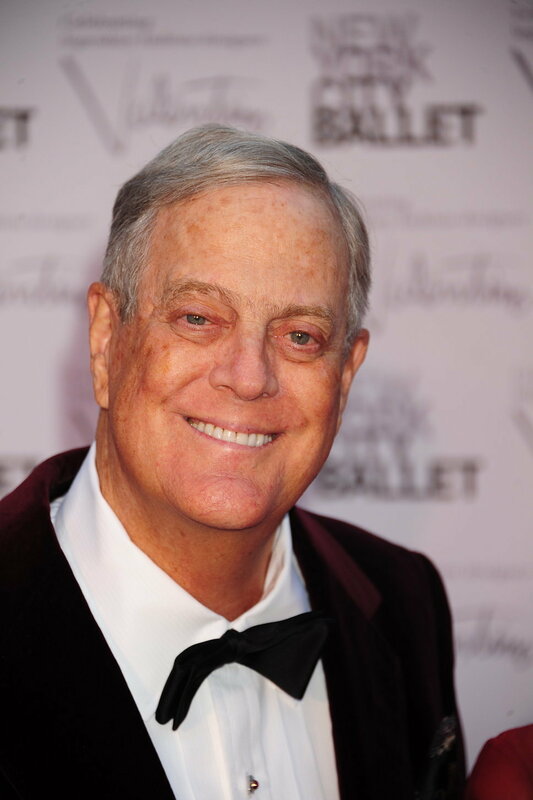 Its vice president, David Koch has a fortune that is estimated to be more than 44 billion dollars. While David owns around 44% of the company, his brother owns 42%. Charles, in his 70s, is the CEO. Though older than his brother, the man has typically the same amount of money in his bank account, namely 44 billion dollars. Occupying the previous spot of Larry Ellison, Kamprad is considered one of the richest people in his hometown, Sweden. 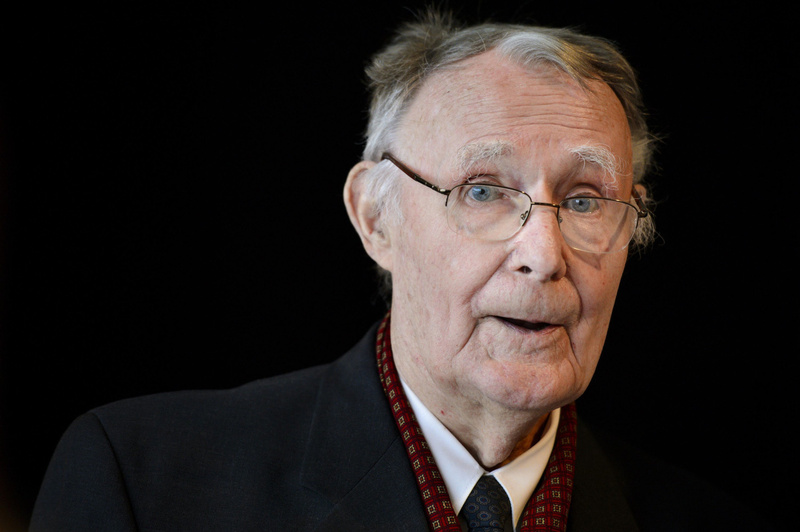 As the founder and owner of IKEA, specialized in the manufacturing of furniture, Kamprad’s fortune is about 49 billion dollars. In his 70s, Ortega was a school dropper in his teens. He carved his way in clothing retailers for years, married a woman in the clothing field too, then both of them became the richest people in their home country of Spain. And now as his wife passed away, Ortega tops the world’s richest person with 63 billion dollars. 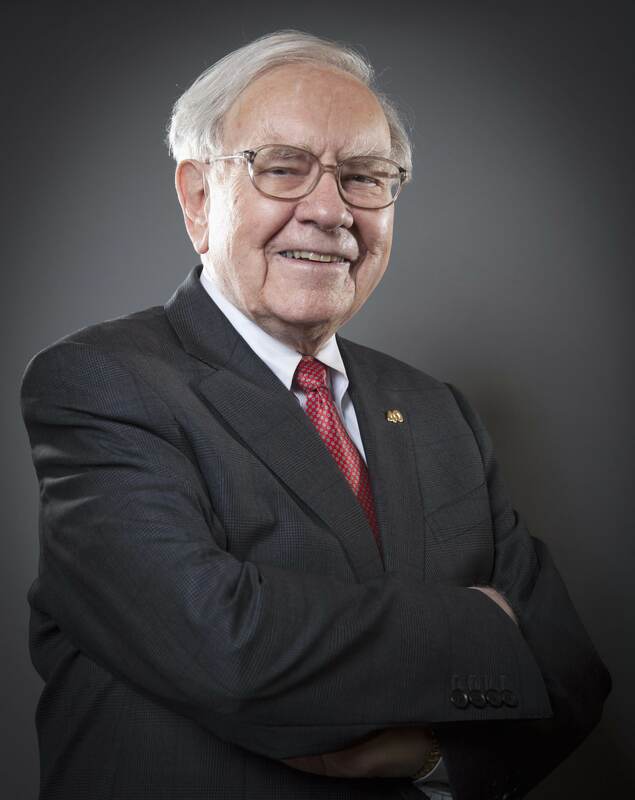 As the CEO of Berkshire Hathaway, Buffett is one of the well known American businessmen and one of the often heard names especially among money magnates. His fortune estimated to be around 63 billion dollars. 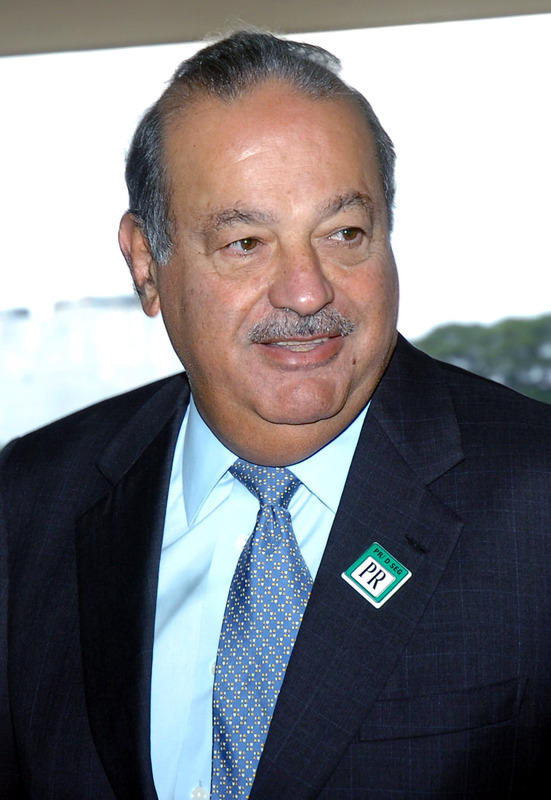 The second richest person in the world is a Mexican citizen in his seventies. 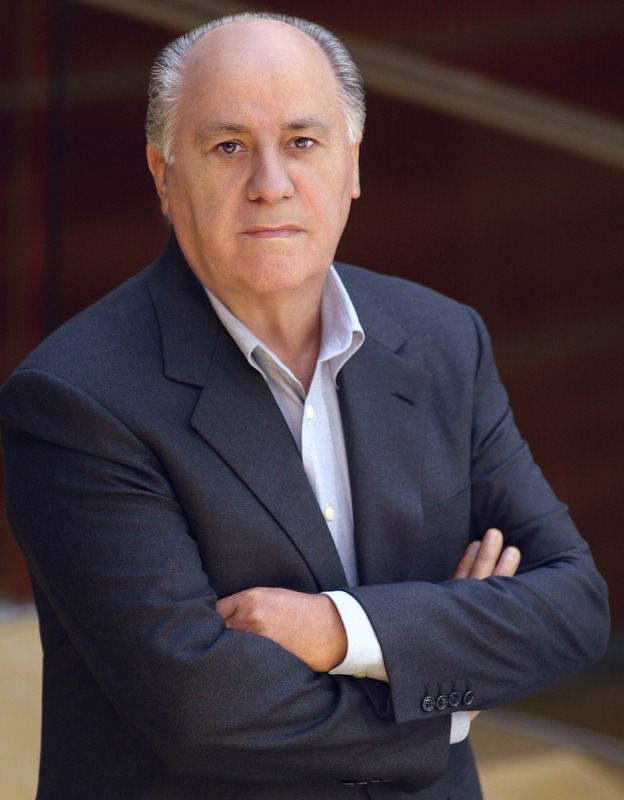 Grupo Financiero is the company through which he made around 74 billion dollars or above. It is important to mention that Helu always tops the lists of world’s billionaires. The tycoon of the software industry is Bill Gates. His fortune according to the latest estimates of Forbes is 81 billion dollars. Gates shares in Microsoft are nearly 40%, and his fortune got increased 15 billion dollars just in the last single year! He is not only the richest person in the world, but the most benevolent as well. 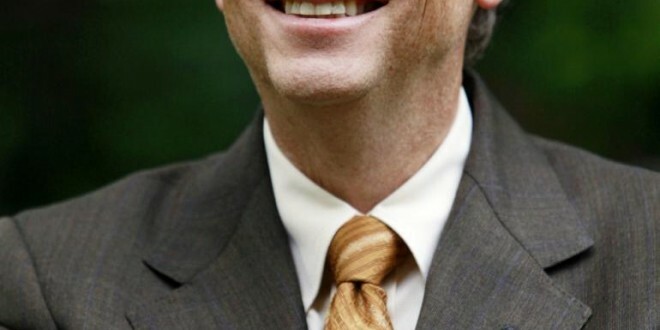 Bill and Melinda Gates, is the institution he and his wife founded, through which they did a plethora of charitable works prominent among which is their donations to wipe Malaria and Polio. 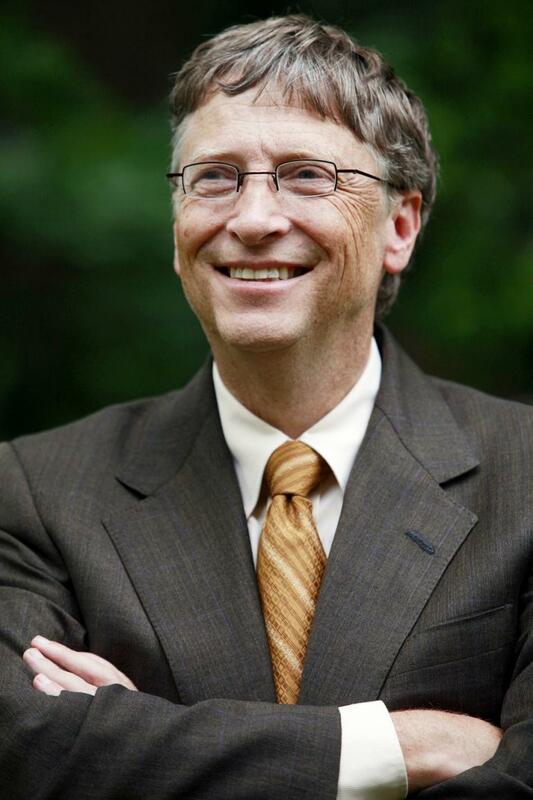 For this cause, Gates donated around $28 billion! What do you think about those billionaires above? How are they able to make it, and how are you going to make it? I would love to read your ideas below.